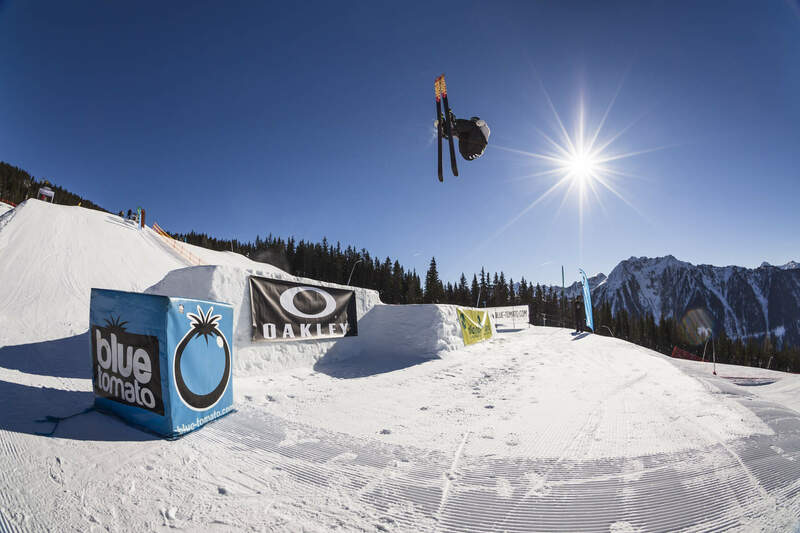 On January 13 you won’t have a plan a. There’s only a Plan P, because the QParks Tour is in town and the Superpark Planai will once again host the Blue Tomato Plan P! Show your style and win worthy points for the Tour, tons of sweet goodies and massive prize cash. 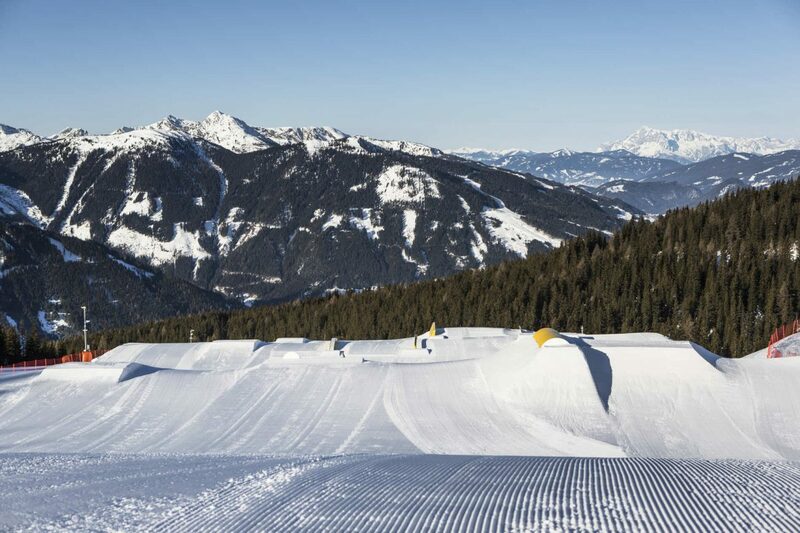 Get ready for the finest contest action in the Schladming-Dachstein Region! Slopestyle Contest for free? That’s Plan P! By now, you can already shred 25 obstacles at the Superpark Planai: Finely shaped kickers, rails, boxes and a stairset are waiting for your board(s). Awesome conditions to getting prepared for the Blue Tomato Plan P, which is going down on January 13, 2018. Show your skills in this slopestyle contest and win-over the judges with your creative lines and unique style. Just like last year, the competition will be for free so there won’t be any participation fees in the categories Men, Women and Groms. Simply visit the QParks Tour website and sign up online. Since you don’t want to shred on an empty stomach, Blue Tomato cares for a free BBQ once again in 2018. This way you can put all your focus into your performance during the contest. After all, you get the chance to win goodies from Blue Tomato, Oakley, Pinetime Clothing, Amplifi and QParks. Plus, the riders with the raddest style may each win a 100€ check in the Blue Tomato Best Trick competition. Also, the winners of the Plan P will cash-in about 1.000€. If you don’t want to carry that much money around you can blow it fast at the Blue Tomato Shop in Schladming where the After-Shred-Party will go down. Enjoy the rest of a sweet contest day with your shred buddies, beer and glühwein. 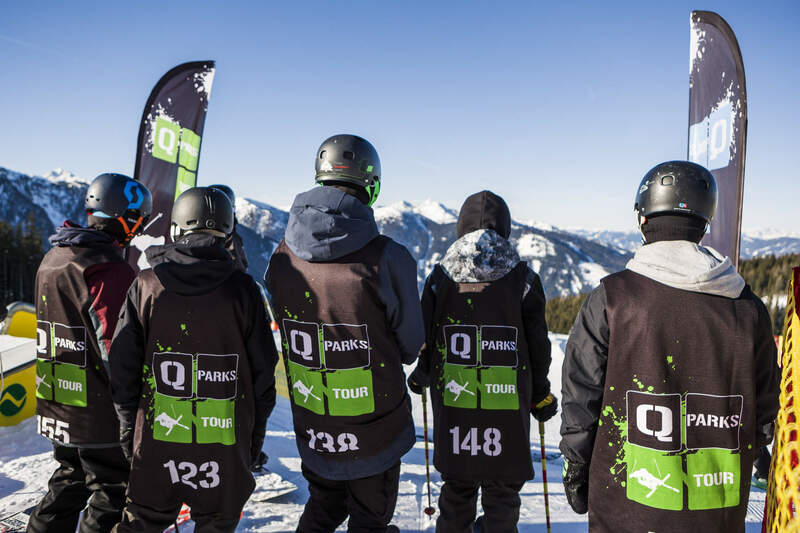 Of course, you can also win worthy points for the QParks Tour at the Blue Tomato Plan P. Besides that, you´ll also get the chance to score in the ÖSV Freeski Ranking. Besides the classic judging scores, there will be a new challenge at the Blue Tomato Plan P, where you can compete with your buddies! Part of the fun is the tracking system WOO. This little device is mounted on your board or skis and is connected to your phones and judges your tricks by air time and rotations. You can test this sweet device exclusively on site all day long and the freeskier with the most airtime will win a brand-new WOO device. If you want to check out the current rankings prior to the contest or wish to get news about the tour, visit the Facebook page of the Freeski Tour. You are kept posted on the QParks Tour Instagram account as well. See you at Blue Tomato Plan P!